Ideally located in one of KC's fastest growing, vibrant & hippest neighborhoods, steps away from Kauffman, Union Station, Crossroads & Downtown! 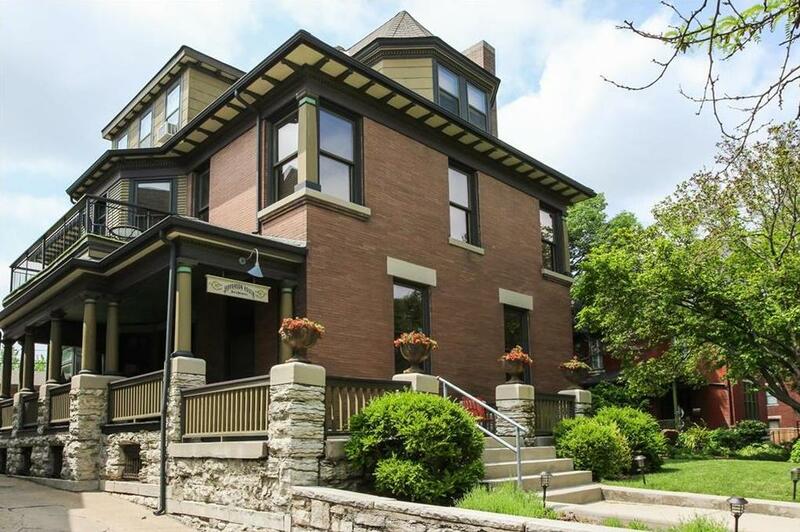 Jefferson House is an established and successful B&B with Modern Amenities and Historical Elegance. This luxurious Westside home has been immaculately restored & sits on a fully landscaped 1 3/4 lot with stunning views of downtown. Bookings through 2018 and 2019 w/a customer base of leisure and business guests. You won't find such a unique & elegant property anywhere else! 1728 Jefferson Street (MLS #2140833) is a commercial listing located in Kansas City, MO. This property was listed on 12/06/2018 and has been priced for sale at $1,095,000. Nearby zip codes are 64101, 64105, 64106, 64109 and 66105. This property neighbors other cities such as Blue Springs, Buckner and North Kansas City.